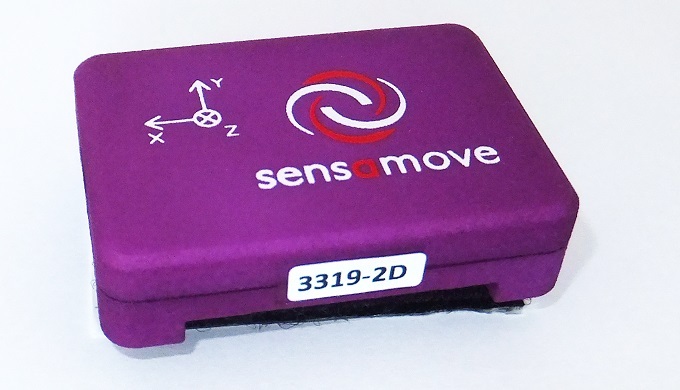 The Sensbalance 2D Sensor Module is a small attachable sensor module, that can easily be attached to any balance/tilting device, like Pedalo, MFT, BackApp, Swopper, Wiggli, Balimo Chair, etc. Interactive feedback and full access to Sensamove Software functionality is made available, even for non-Sensamove balance equipment. 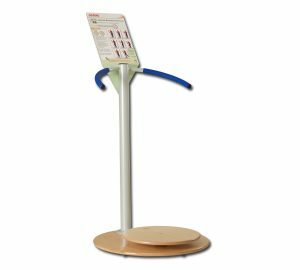 A very affordable configuration for safe balance exercising for the elderly, for Parkinson patients, stroke patients and other diseases affecting balance or vestibular function. 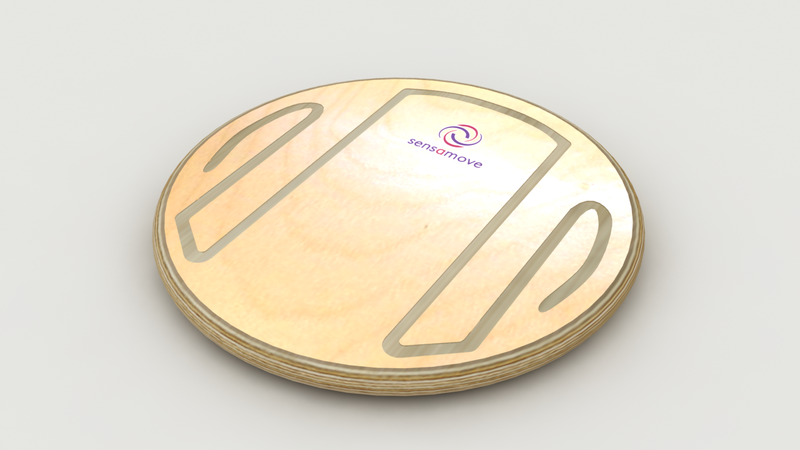 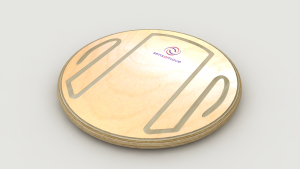 It is a combination of a Pedalo Balance Board (50 cm diameter), the Sensbalance 2D Sensor Module and the safety rack, and of course the Sensamove Software for measurements, tests, exercising and challenging games.